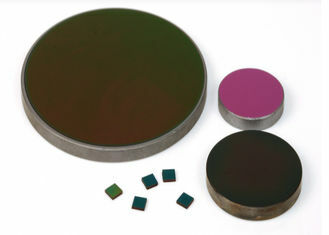 Germanium (Ge) is a relatively hard, high-density, IR transmitting material that blocks UV and VIS wavelengths but allows IR from 2µm. 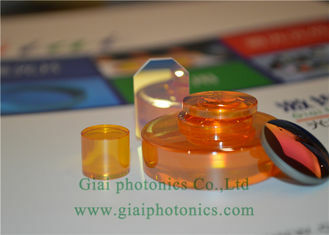 Germanium has the highest refractive index of commonly available IR-transmitters and has low optical dispersion. This makes it desirable in aspects of lens design where its refractive index allows otherwise impossible specifications to be built. AR coating is recommended. Germanium transmits over 45% between 2-14μm up to 45⁰C but transmission degrades slowly at 100⁰C then more rapidly above 200⁰C. Exposure to higher temperatures can lead to catastrophic failure in the material so Germanium is unsuitable for use in these conditions. Additionally, its relatively high density should be considered where weight is an issue. 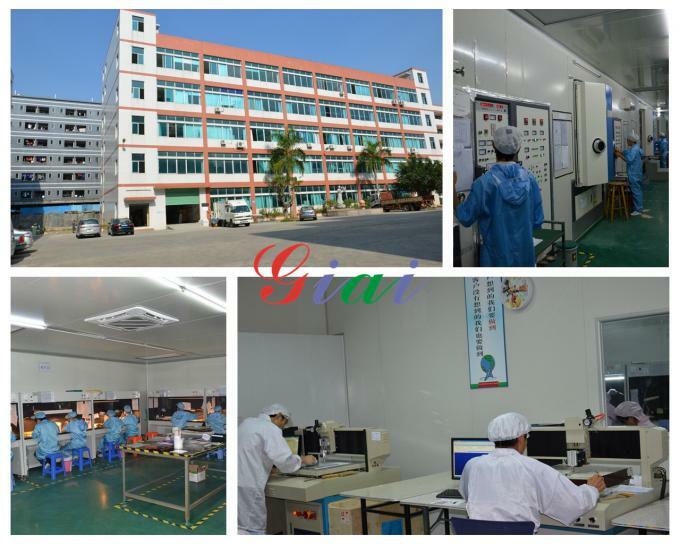 Germanium has a hardness of HK780, slightly higher than GaAs with which it shares similar mechanical properties. 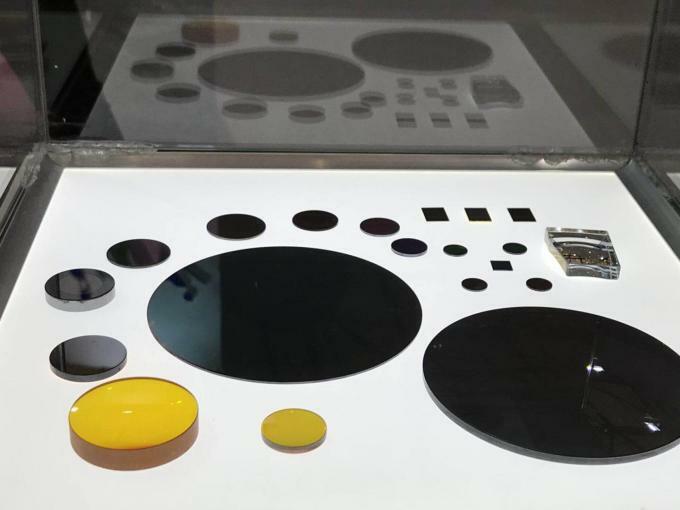 Typical applications for Germanium include thermal imaging where the material can be used as a front optic while its index of refraction makes Germanium useful for wide-angle lenses and microscopes. Additionally, Germanium components can be used for FLIR (Forward Looking Infrared) and FTIR (Fourier Transformed Infrared) spectroscopy systems, alongside other analytical instruments. 1. Fast Feedback: We are on line 24hours and give prompt reply in 12hours. 2. Short Delivery Time: We could process and delivery for you in shorttest time. 3. Reasonable Price: We reject unrealistically low price. As a prerequisite to ensure the highest quality of the products and provide the reasonable price. 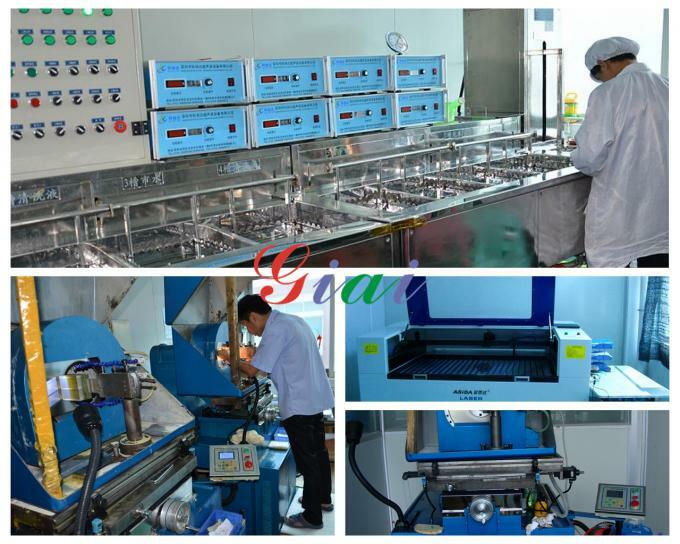 4.Quality Ensurance: Experience team and efficent equipment are the important guarantee for the products. 5.Convenient Logistics Service: We cooperate with famous express logistics company cover 90% regions of the world and ensure products could be deliveried to customers safly and quickly. 6. 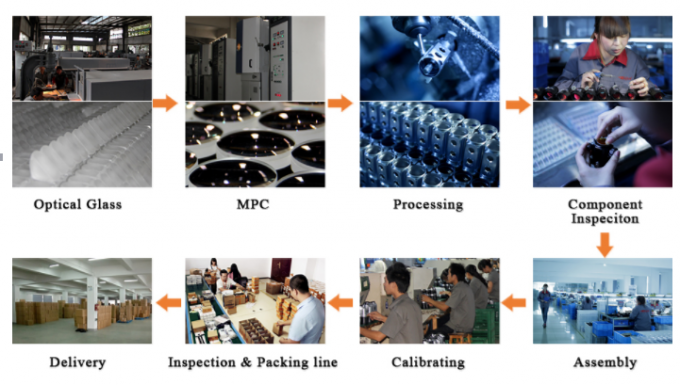 Amount of Inventory: We have amount of standard optics inventory can supply for you, which save lots of money and time.